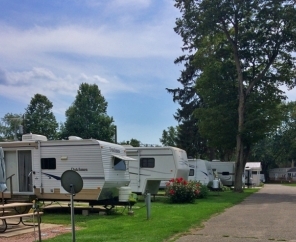 Welcome to an all-ages, seasonal RV resort in Indiana! 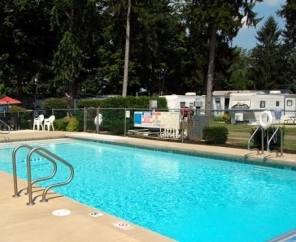 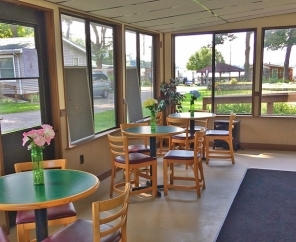 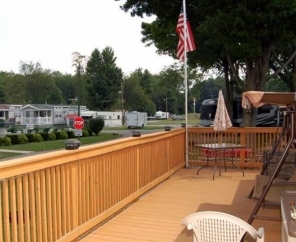 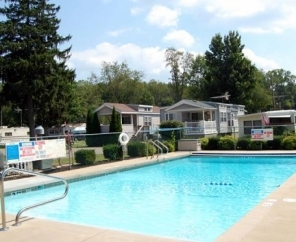 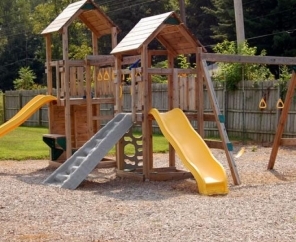 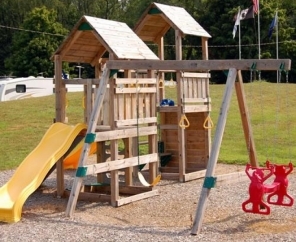 Located in the small town of New Carlisle, Lakeside RV Resort boasts 91 sites and a long list of attractive amenities. 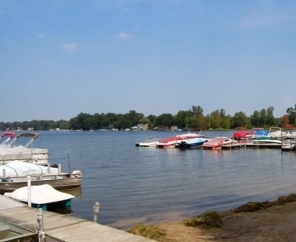 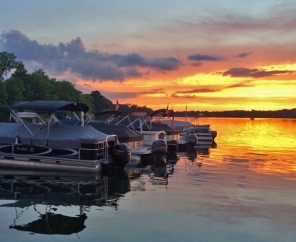 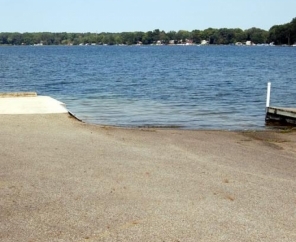 We are situated directly on the Hudson Lake, and naturally, provide an abundance of water activities including fishing, water skiing and jet skiing. 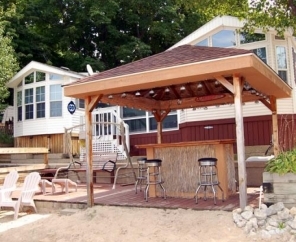 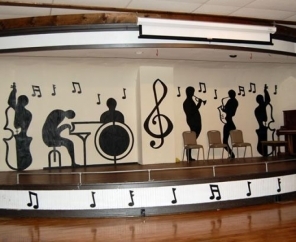 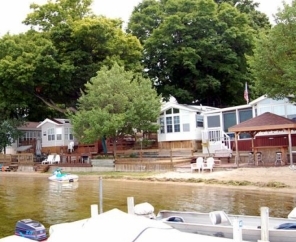 If you enjoy the feeling of small town charm, then Lakeside RV Resort is the place for you. 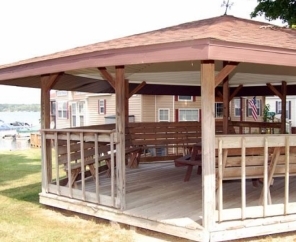 We've captured that small town feel and offer all the comforts of home. 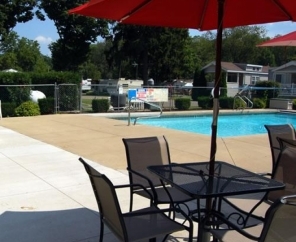 Additionally, plenty of shopping, restaurants and golf courses are just around the corner! 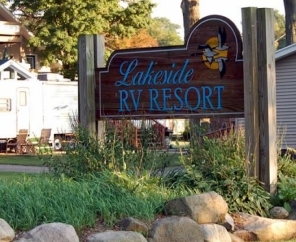 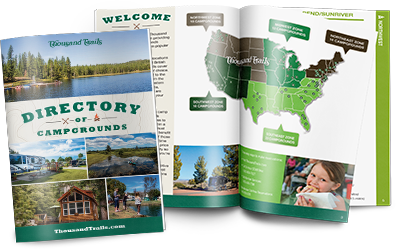 Join us for a memorable retreat at Lakeside RV Park.